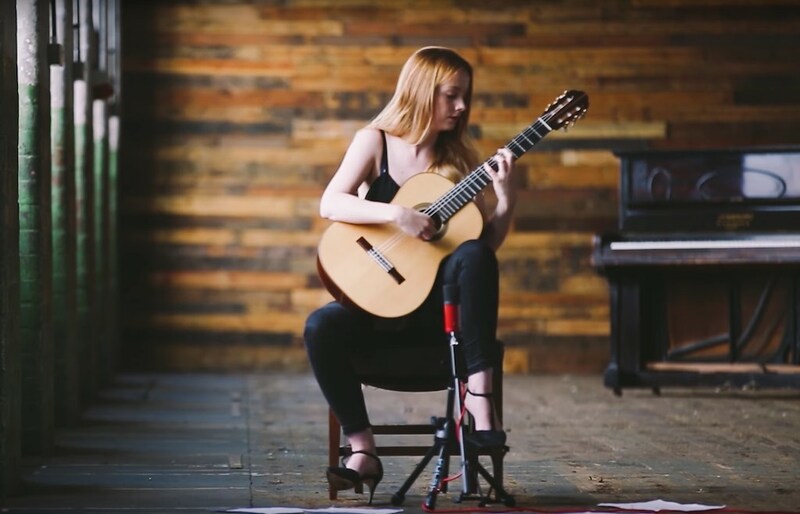 19 year old British guitarist Alexandra Whittingham plays Verano Porteño by Astor Piazzolla (1921-1992). 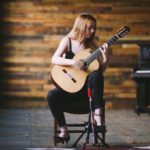 There have been a few posts about this talented young guitarist and it’s great to see her continue to develop her skills and musicality. Nice clean playing of this classic arrangement by Benitez. You can check out Alexandra’s new CD which includes this track via her website. 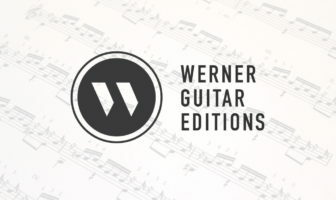 You can get the sheet music via Amazon: Piazzolla: Verano Porteno & Other Pieces.